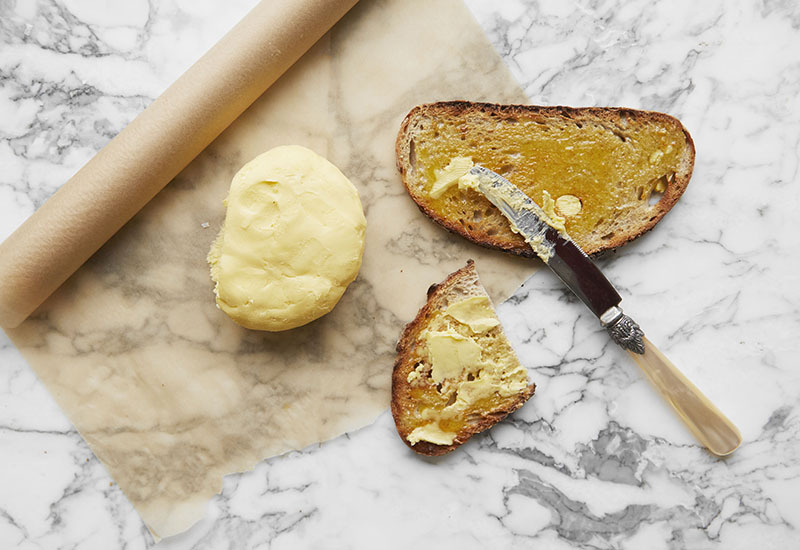 Want to know how to make creamy, salt-flecked homemade butter? It’s easier than you might think. 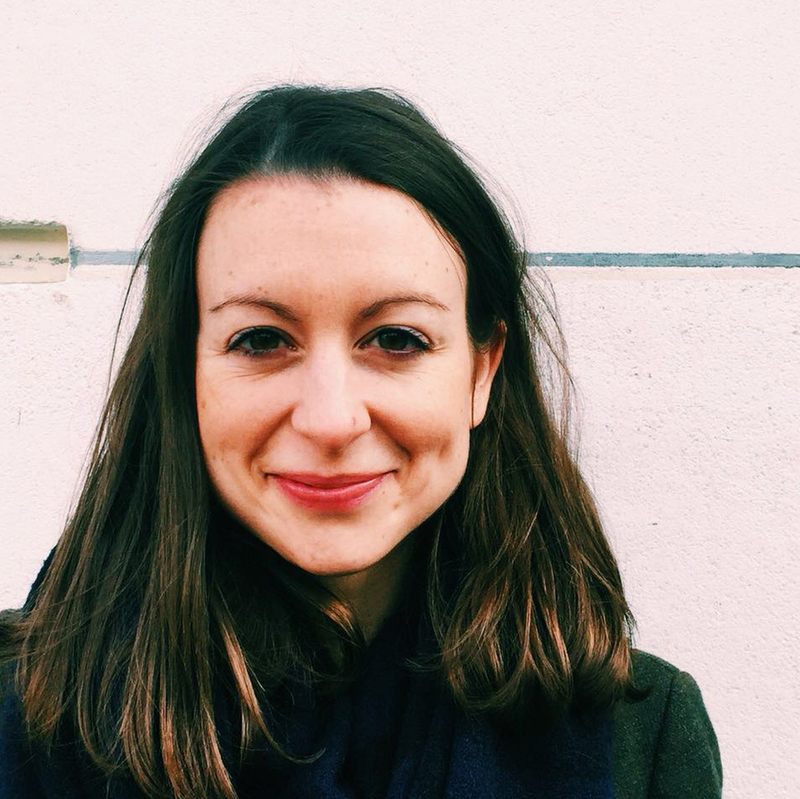 Food writer, Malou Herkes, shows you how. Homemade butter heaven. Photo: Natale Towell. For anyone who thinks butter is difficult to make, think again. 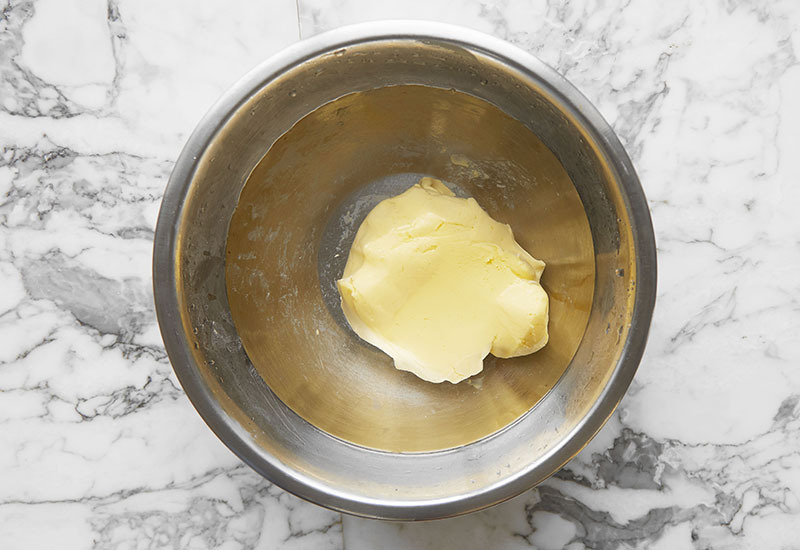 Butter is basically cream that’s been over-whipped. You don’t need a churn or butter bats or anything out of the ordinary, other than perhaps an electric whisk. And it’ll take you less than 30 minutes. The most important thing, of course, is the quality of your cream. It probably goes without saying that the better your cream, the better your butter. Whether it’s pasteurised or unpasteurised doesn’t matter, but do make sure it’s double cream – the high fat content is what’s needed here! Experiments with organic Guernsey cream yielded a much richer, creamier result than butter made from your standard supermarket cream. 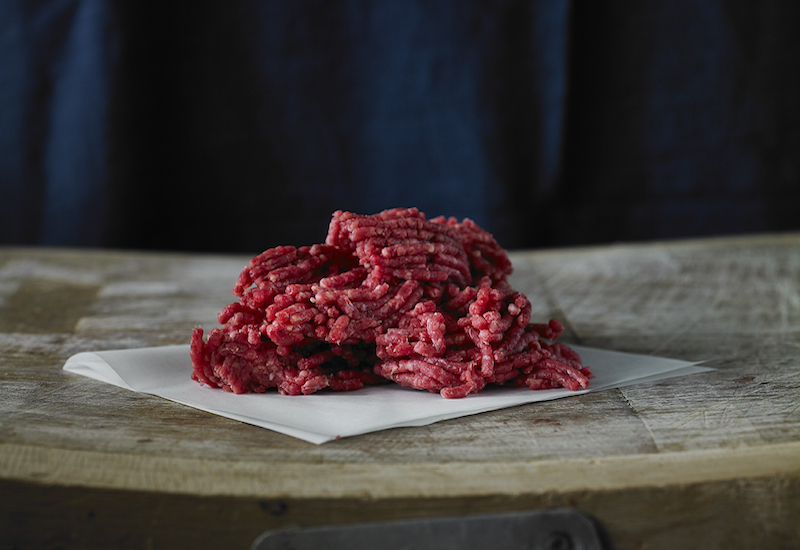 They both work but it is worth investing that little bit extra for an altogether tastier result. The salt you add – if any – is another bonus of butter-making, because you can make it just how you like it. Start with ¼ teaspoon of salt (per 500ml of cream), and adjust according to your tastes. If a Brittany-style, salt-flecked butter is more your bag, mixing in Maldon sea salt is always a good idea. Unsalted butter will last for a few days, but adding salt will preserve it for two to three weeks. If you have some leftover double cream in the fridge, whipping it up into salted butter is perhaps more useful than leaving it to go off! 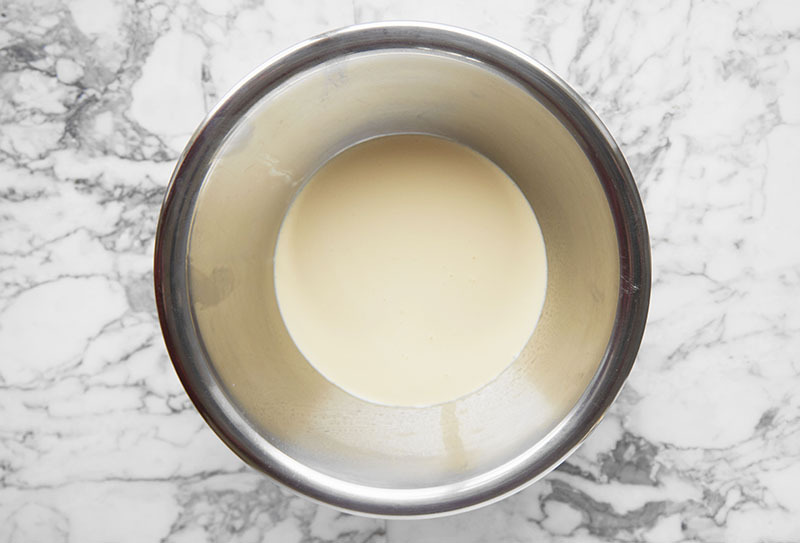 Pour room-temperature double cream (chilled cream will take longer to churn) into a large bowl or the bowl of a KitchenAid. 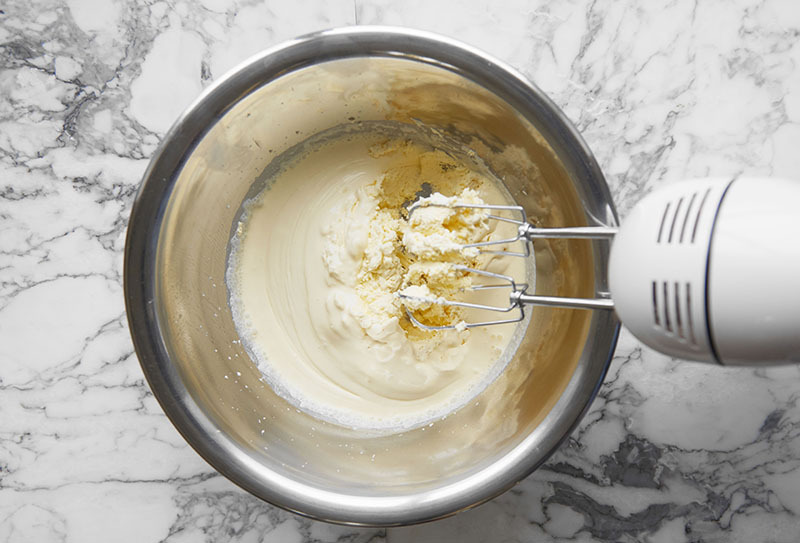 Using an electric whisk, whisk the cream on medium-high for 5 to 10 minutes. As you beat it, you’ll see the cream thicken into whipped cream, then it will get even thicker and release watery buttercream. Keep going until the butterfat and buttermilk separate completely. It’ll splash about quite a bit – be warned! 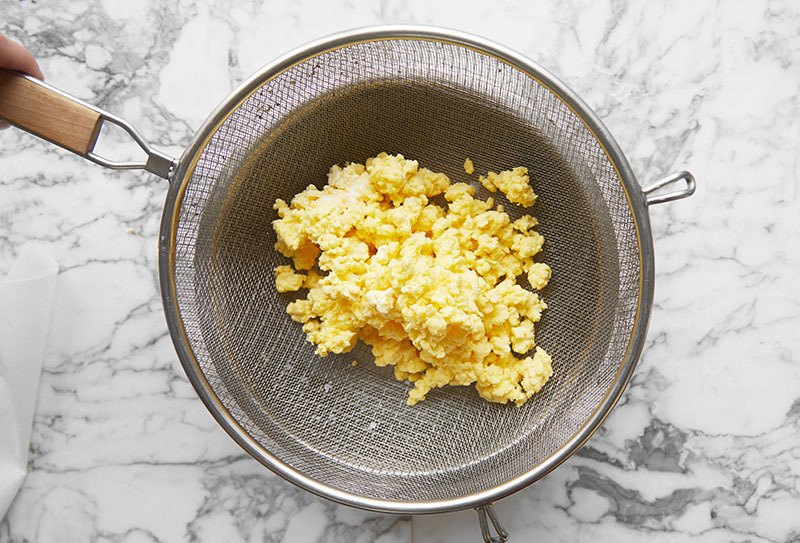 Turn out the butter into a clean sieve with a bowl underneath. The buttermilk will collect in the bowl (don’t throw it! More on that below). 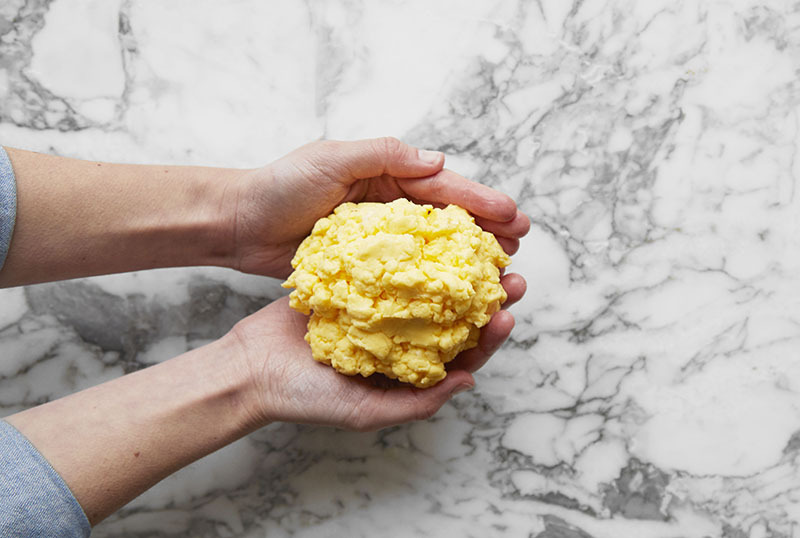 Collect the butterfat together with your hands. Now you need to wash it to get rid of any remaining buttermilk. If you don’t, your butter will turn rancid pretty quickly. Transfer it to a bowl of ice-cold water, then use your hands or the back of a wooden spoon to knead or squeeze the butter to release the buttermilk. As the water gets cloudy, pour it away and refill the bowl with more cold water. 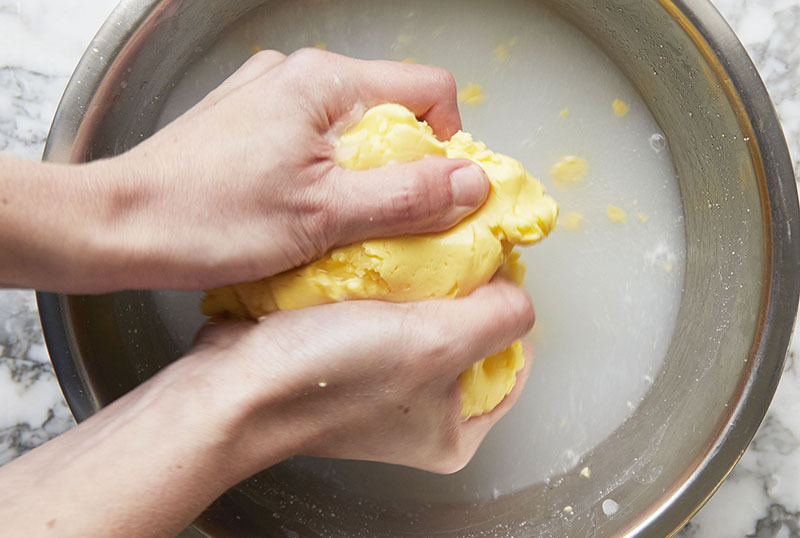 Continue kneading and squeezing the butter, changing the water until it’s no longer cloudy. This could take anywhere between 4 to 8 changes of water. 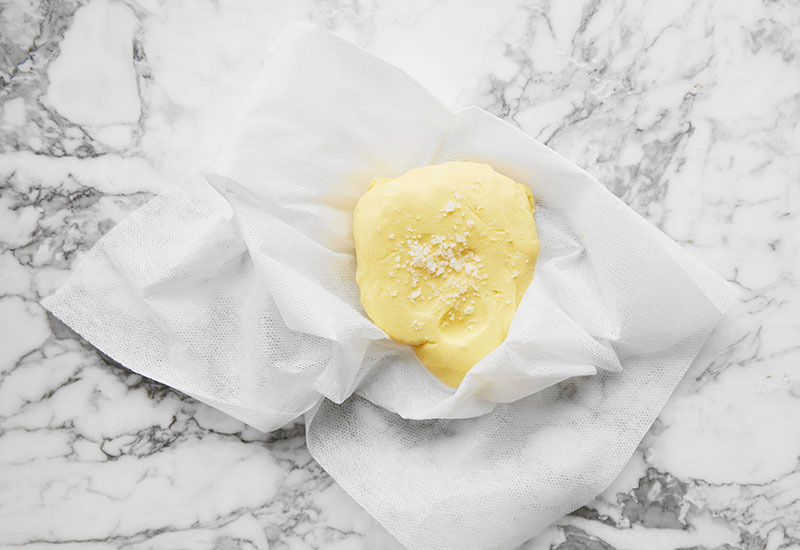 Pat the butter dry using kitchen paper or a tea towel. If you like, mix in a little salt for flavour and to help preserve your butter for longer. Start with ¼ teaspoon of salt per 500ml of cream and adjust to your tastes. 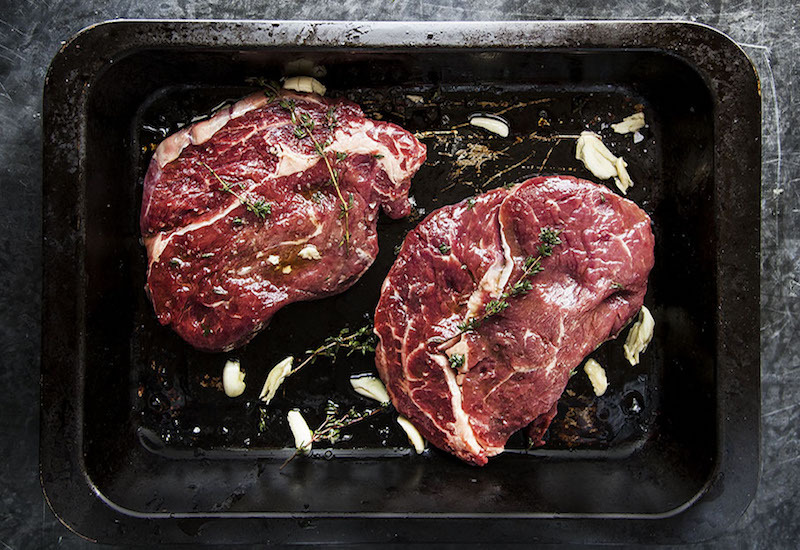 Wrap in greaseproof paper and store in the fridge for 2 to 3 weeks for salted butter, or around 3 days for unsalted butter. Enjoy straight-up on hot toast or a crumpet. Heaven! 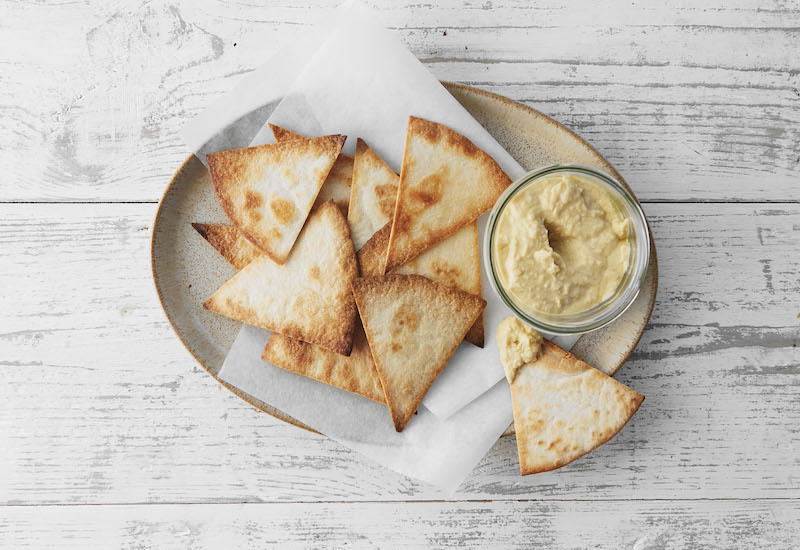 Aside from adding salt, making cultured butter is another way to add delicious flavour to your spread. This is what traditional butter would have tasted like without the refrigeration we have today, resulting in a deliciously tangy butter. To make it, follow the above method but use raw (unpasteurised) cream that’s been left out at room temperature for 48 hours so it starts to ferment. 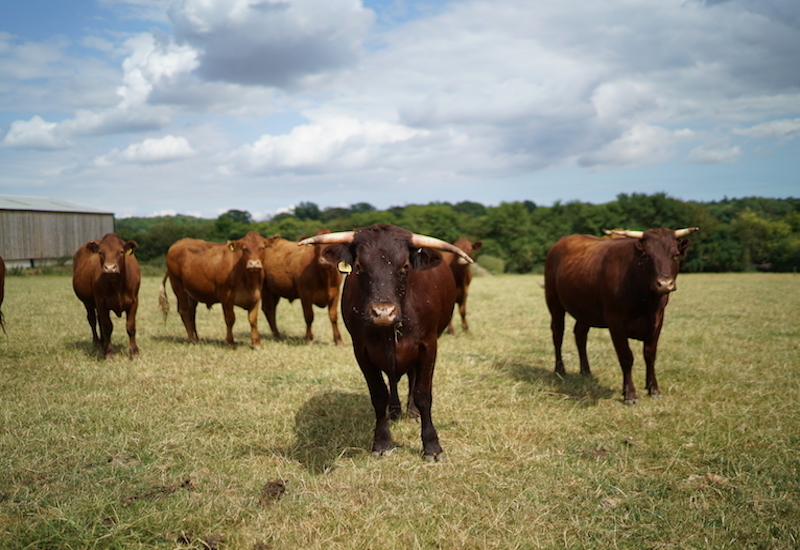 If you can’t get hold of raw cream (in England it can only be sold direct to consumers at the farm gate or at farmers’ markets (by the farmer) or via milk rounds. 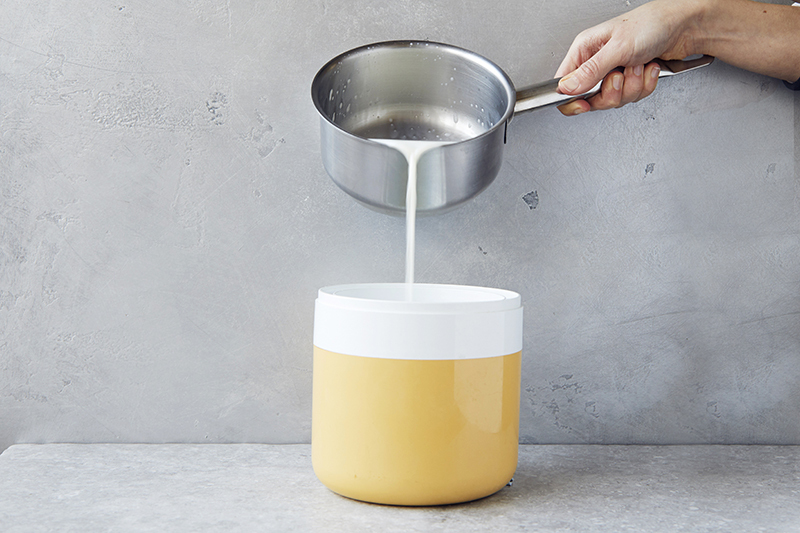 Sales through other outlets have been banned since 1985), combine pasteurised cream with plain full-fat yoghurt (about 2 tablespoons of yoghurt per 500ml of cream) and leave it at room temperature at least overnight until it thickens to something resembling crème fraîche. Buttermilk is a wonderful ingredient in its own right so don’t throw it away. Unless you’ve made cultured butter, buttermilk won’t work in the same way as the thickened version you can buy in the shops. The commercially available buttermilk mimics the sour tang of traditional cultured buttermilk and therefore reacts well in baking. 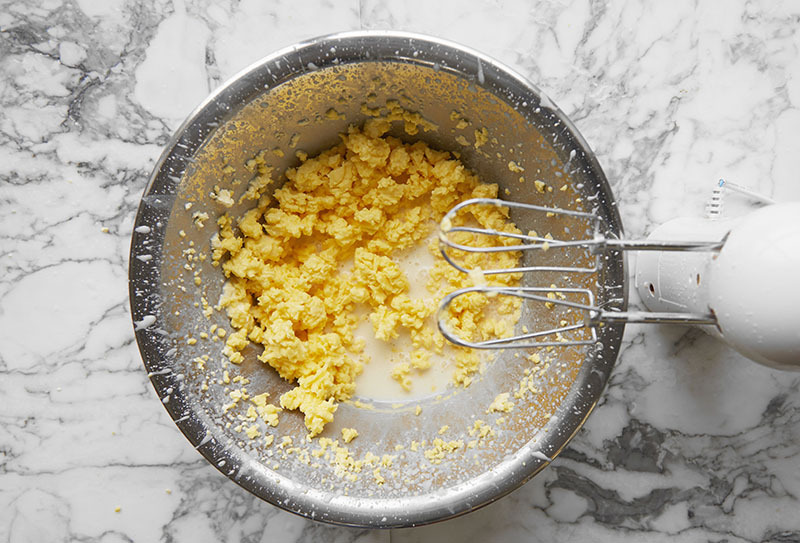 If you haven’t made cultured butter, you can still use the leftover buttermilk to make great-tasting pancakes. 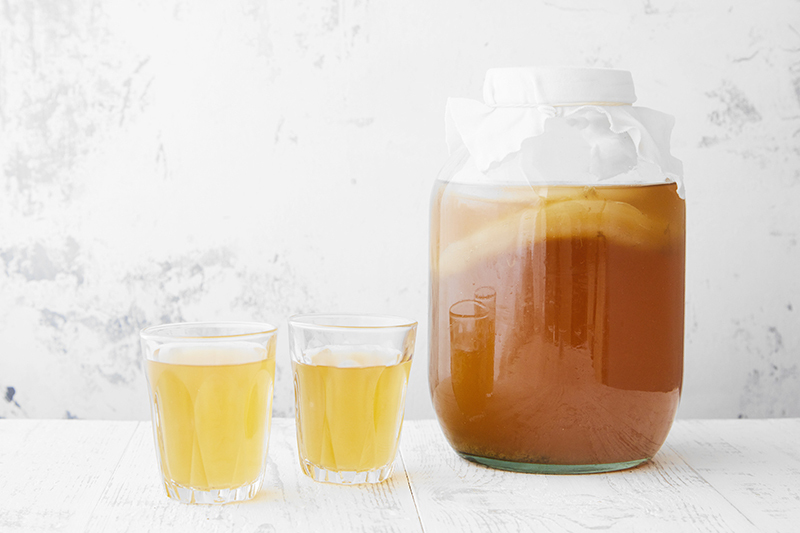 Check out my guide to DIY dairy-free milks and homemade almond milk as well as how to make apple cider vinegar, an easy mayonnaise, gut-friendly kombucha, a go-to paneer cheese, creamy yoghurt and hummus at home in my DIY Pantry series. 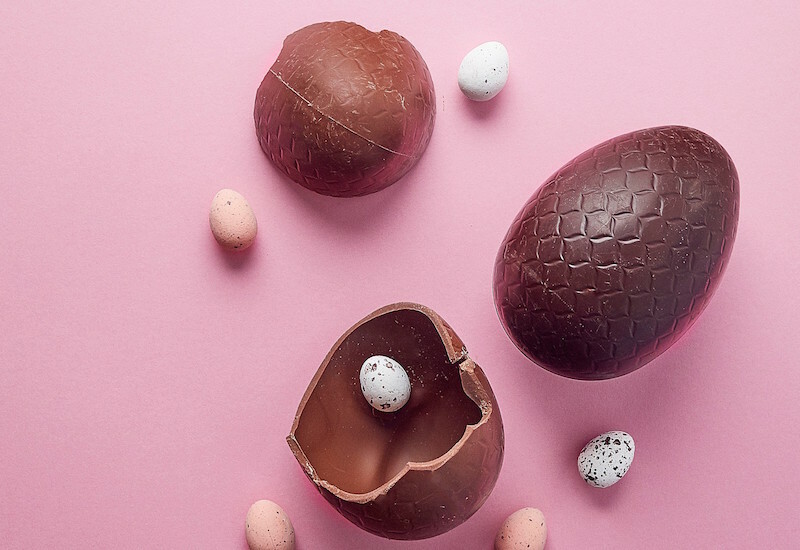 Enjoy going back to basics? 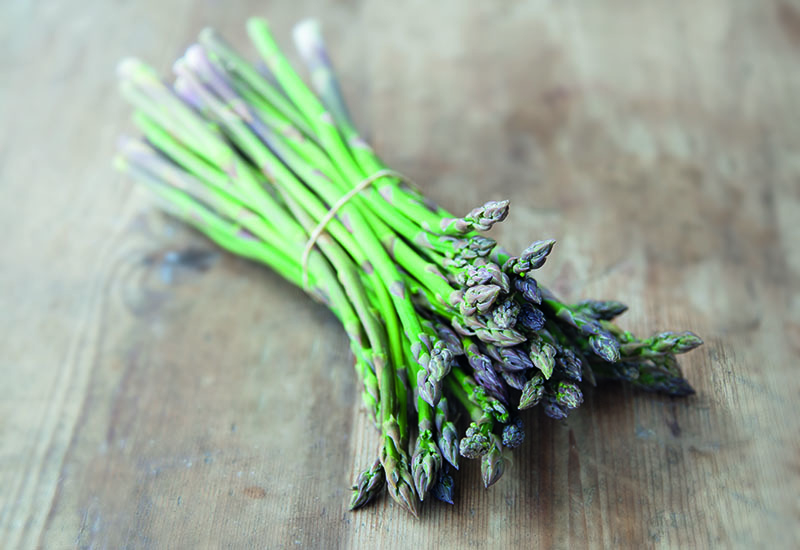 Try these all-natural kitchen spring cleaning hacks at home and meet the British charcuterie pioneers who’ve gone from hanging sausages in their sheds to taking on the world.